Home / Blog / Home Remodeling / Room Addition Part I: When Is It Time? Moving the whole pack to a new home can be stressful—especially when you’re expecting. Adding a new room makes sure the kids grow up in the same home, in the same neighborhood and make memories in a place that they know and love. Sometimes, the dining room or the kitchen doesn’t create the family time you want. If you currently don’t have a unique space where guests and loved ones can gather, then it’s time to collaborate with home addition companies to create a space that defines your home. As kids get older and their personalities develop, the more territorial they get. It’s not quite time for them to leave the nest but they also need their privacy and identity. It’s probably time to call your contractor about adding or expanding a room or two. It’s definitely time for a room addition when you need a space at your home that you can call your own. Whether it’s a library, a study or an office, contractors can build a special space that gives you peace of mind. You’ve earned it. Some homeowners are just great at having guests around. The problem is if your home is too crowded for your gatherings already. You might need a separate room for entertaining. This is an opportunity for adding one. 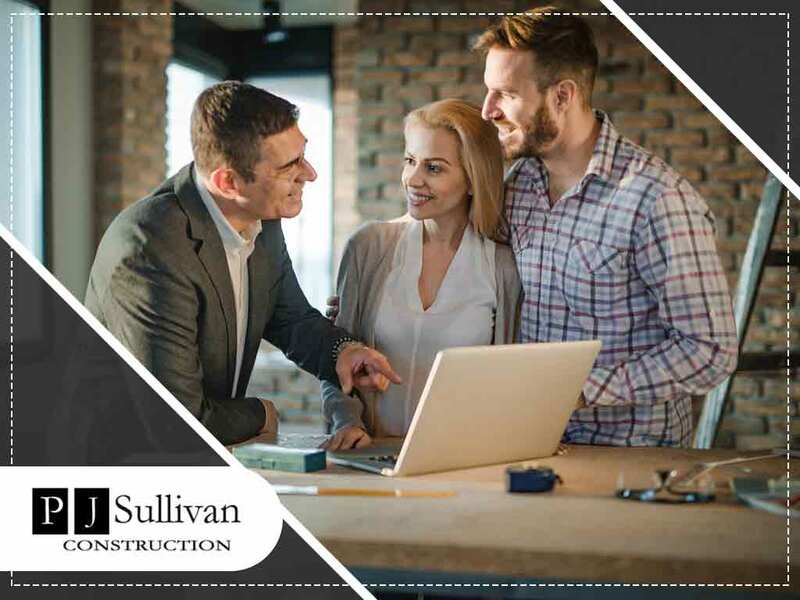 PJ Sullivan Construction is your trusted home improvement contractor. Give us a call at (201) 614-2724. We work with clients in Bergen County and Wyckoff, NJ.